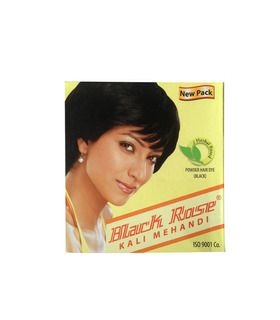 This is a black powder hair dye. The pack contains 5 sachets. Herbal Henna, Barium Peroxide, Citric Acid, Paraphenylenediamine.